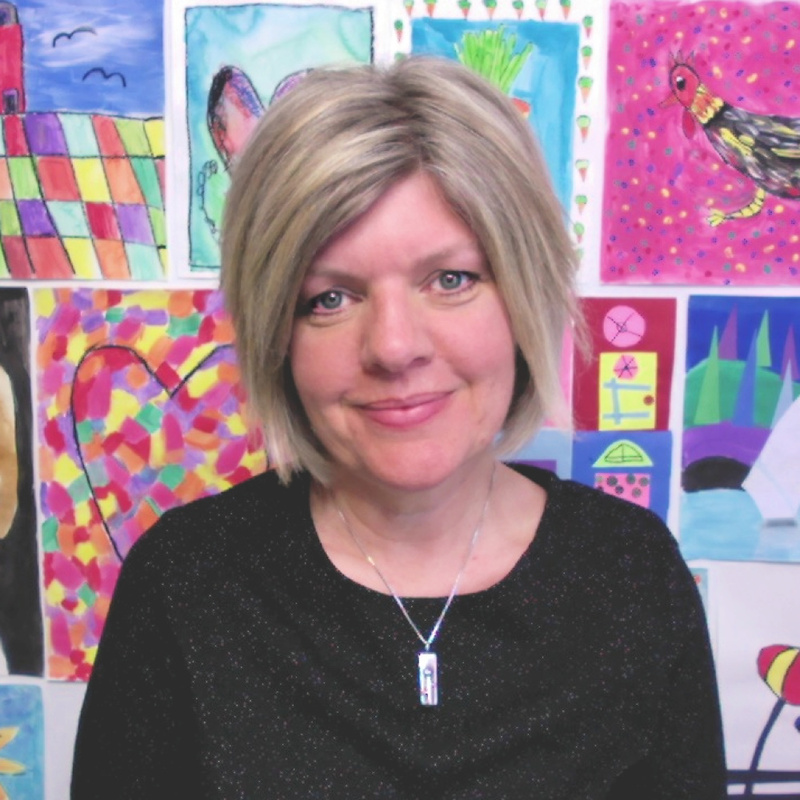 I’m Andrea, co-founder of KinderArt and The KinderArt Club. I’ve been teaching art for more than 25 years and developing art curriculum for nearly that long. My first foray into the art room was as a last minute fill-in for an absent teacher. I was in my early twenties and found myself teaching sculpture to 35 fourth graders with little to no supplies. It was definitely trial by fire! Not long after, my mom and I began teaching art at a local art gallery where money was tight and supplies were limited. I can’t tell you how many times we walked into the art room, only to find another instructor had made off with the basket of paints we were planning to use that day. Talk about having to think on your feet. Today, after teaching art to more than 5500 children and 15,000 adults in public and private school classrooms, art galleries, my own art studio and – more recently – as a homeschooling mom, I know what works in the art room and what doesn’t. ● Engaged children are happy children and happy children mean happy teachers and parents. ● Creative activities are essential to childhood. ● Many students who falter in regular classes, excel when they have a chance to express themselves creatively. ● Art helps children develop problem solving skills while building new ideas. ● Children need opportunities to explore. 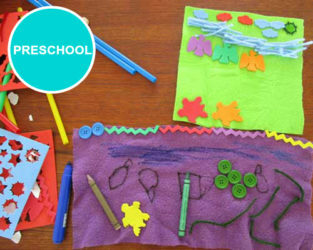 ● With the right lesson plans, kids will learn the elements of art and principles of design, naturally and organically. ● If busy teachers and parents have access to easy to follow lesson plans, it makes teaching art much more enjoyable… and effective. 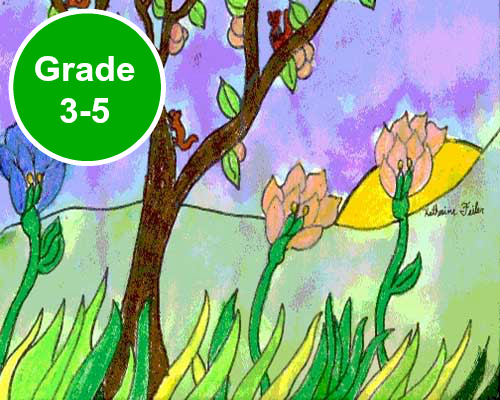 The KinderArt Club is an online membership portal featuring art lesson plans designed for children ages 5 to 11 years. 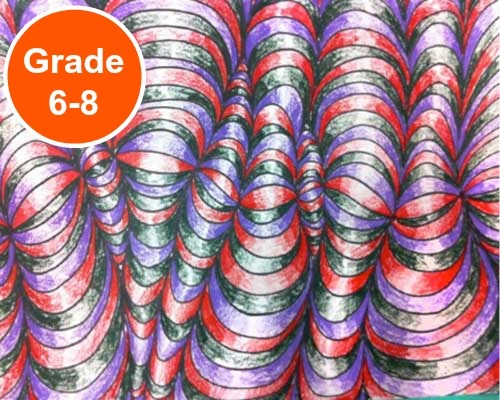 The club is for Art Teachers, Classroom Teachers, Parents, Homeschoolers, Art Studio Owners and Volunteers. 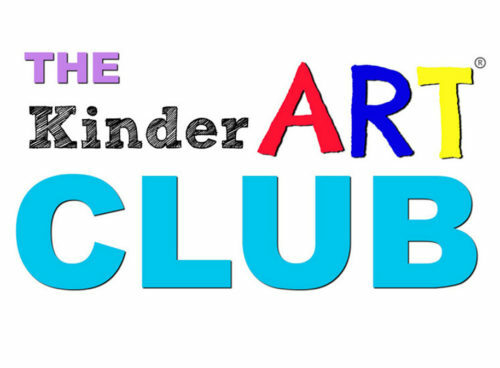 The KinderArt Club is a membership site where you are given access to an online portal where lesson plans and other teaching materials are made available as PDFs. You can choose to pay monthly or annually and once you enroll, you will have instant access to all the materials inside the club, including exclusive lesson plans for children in K-5 (5-11yrs). 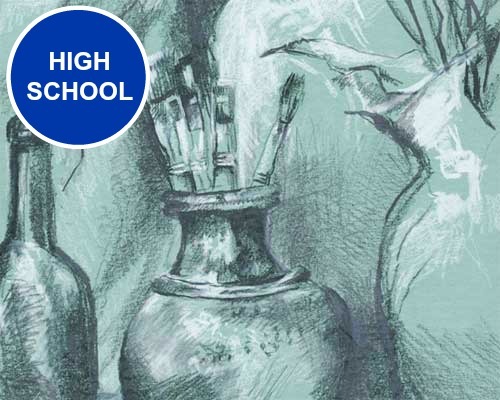 The art lessons are grouped into Packs or Bundles and TWO packs a month are added inside the membership site. Each pack is based on a theme or an artist and they are alternated. 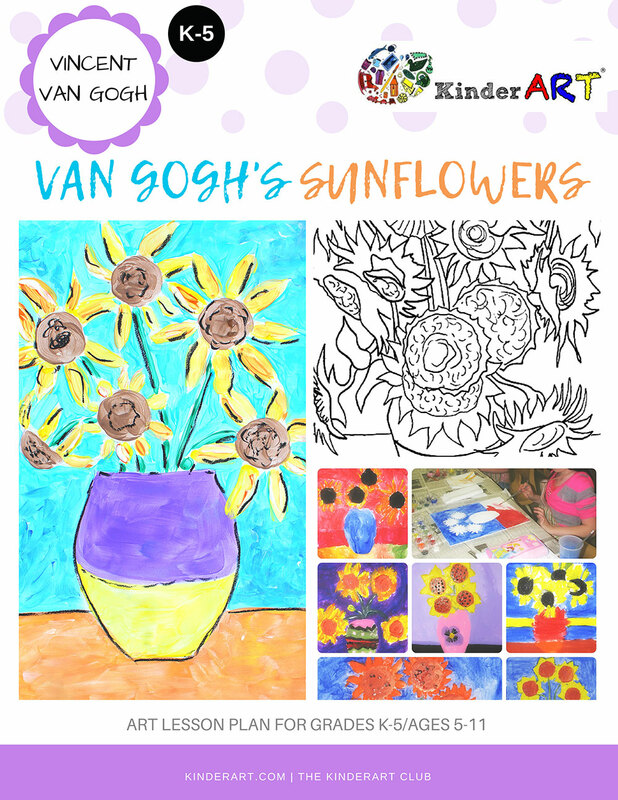 So, one month you will receive two packs with art lessons based on a theme (like winter, transportation, the weather, clay, or outer space, for example) and the next month you will receive two packs with art lessons based on an artist (like van Gogh, Calder, da Vinci, Monet or Rembrandt). 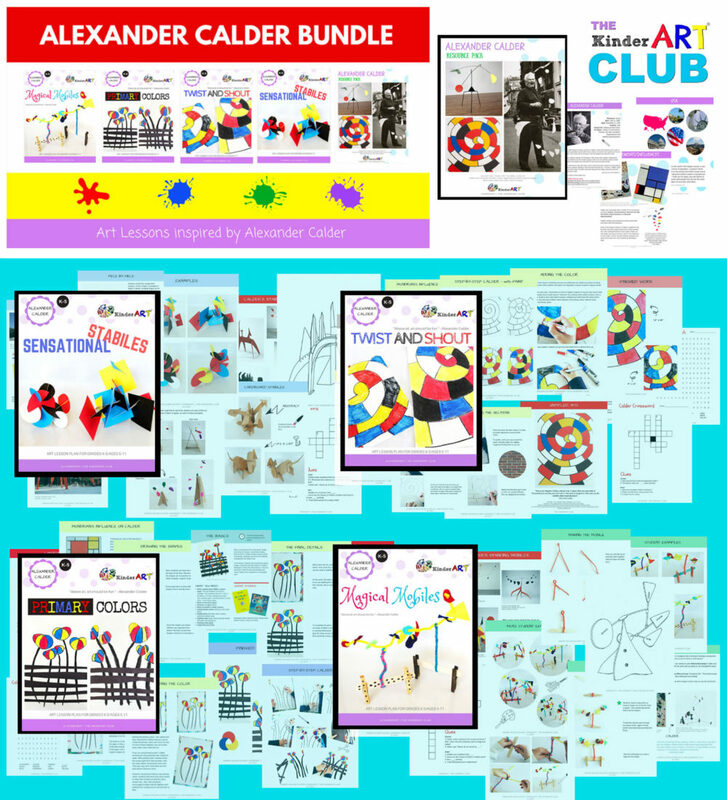 There are also how to draw lessons, monthly bonuses, art resources, worksheets, sketchbook starters/early finisher cards and more inside the club. In addition, as a club member, you will have access to our super caring and creative community where you can share, ask questions and learn. Will the club really help me teach art to children? Yes! It will, and the reason I know is because I’ve been teaching art to children of all ages, (5,500 kids – as an artist-in-the-schools, an art teacher, an art studio owner and a homeschooler) for 25 years, so I know what works in the art room, and what doesn’t. And because I’m an artist, I know how to nurture and encourage creativity. 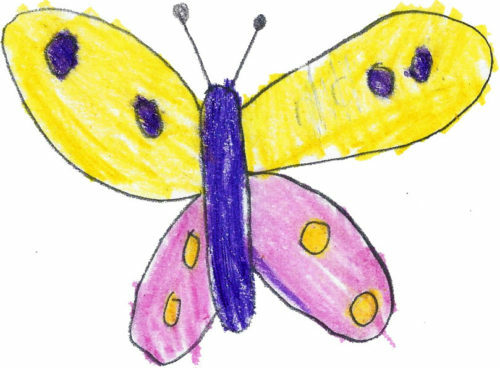 Since 1997, through my KinderArt website, I have spoken with and helped millions of teachers and parents teach art to their children and students and their feedback has been invaluable. 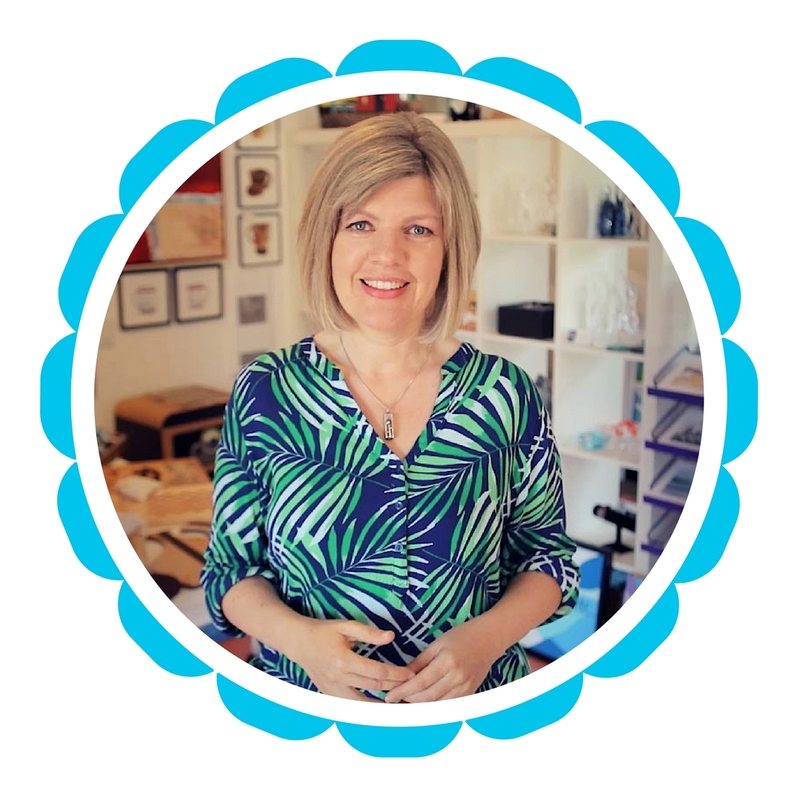 With the club, I take the overwhelm out of teaching art and I do all the legwork for you, so you can focus on your kids, instead of spending hours planning lessons. 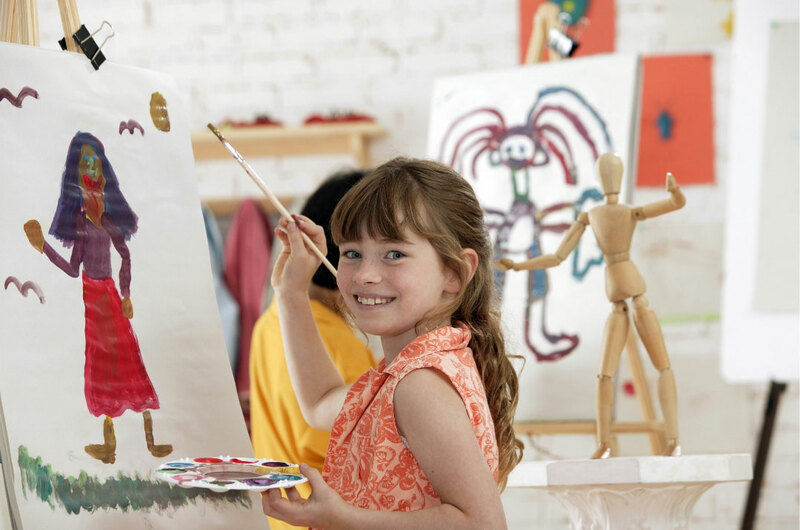 What makes The KinderArt Club different from other art lesson sites or memberships? 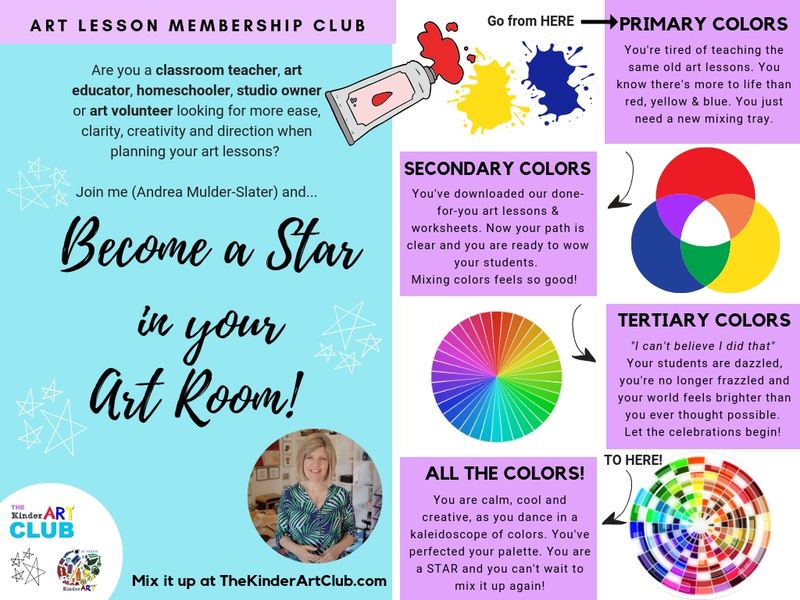 I decided to create The KinderArt Club, because I wanted to design a resource where teachers and parents could find the kind of help I wish I had when I was first starting out. I wanted to simplify the process of teaching art to children. It isn’t our job to “build” creative children, but rather to encourage their natural inclination to be creative. My passion lies in helping adults bring out the natural abilities in children, (even if they don’t consider themselves artists). 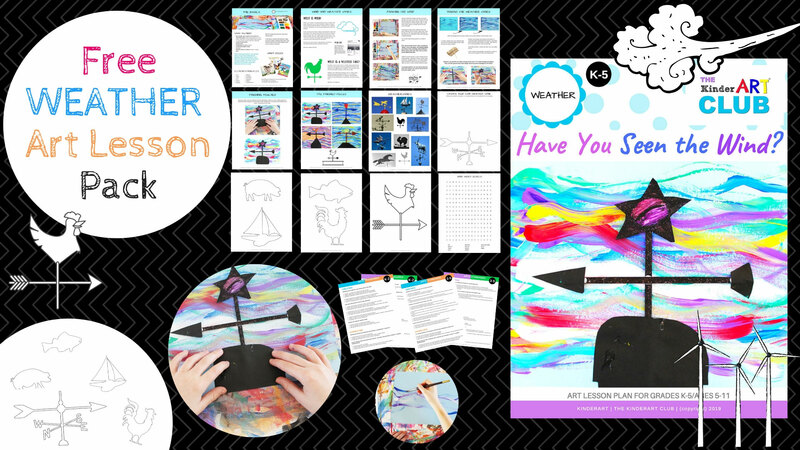 As such, my detailed child-tested, teacher-approved lesson plans are easy to implement, and are guaranteed to promote creative exploration in small or large group settings. Most of all, the lessons are effective because they encourage individuality. 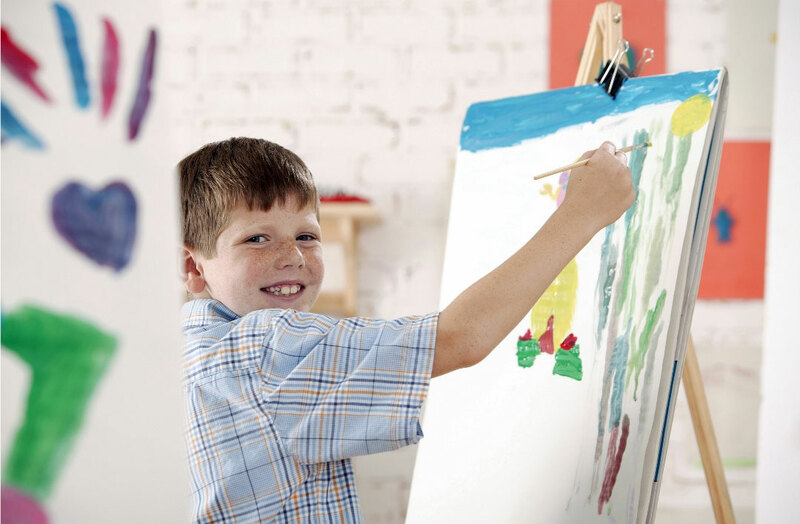 What is The KinderArt Method? This method focuses on individual creative exploration. With that in mind, my lessons are designed to be adaptable, meaning you can use them for a wide range of ages and abilities. In this way, you can cover the same skills and techniques with all your students, while giving them the freedom to learn at their own level. So, instead of prepping for a multitude of lessons for all of your classes, you only need to prep for one. You can sign up on a month to month basis or you can pay for the entire year. The yearly option gives you two months free. And it’s all available for less than 60 cents a day for monthly subscribers, (less than 50 cents a day for yearly members). If I join, am I locked in for life? Absolutely not! All memberships to The KinderArt Club are charged on a recurring basis (monthly or yearly). If you decide to cancel, you can do so before your renewal date and you won’t be charged again. Are others happy with their choice to join The KinderArt Club? 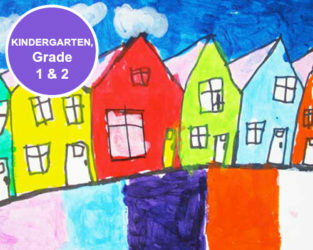 The KinderArt Club is open for enrollment two times a year (August and January). We also have a few secret surprise openings throughout the year. If you would like to be the first to know when the next registration period is taking place, make sure you are on our waiting list. You can also send me a message – any time – with any questions you might have about the club. In the meantime, I’d like to send you a free lesson plan, so you can get a taste of what’s inside the club. When you join the waiting list, you will receive the lesson plan below.